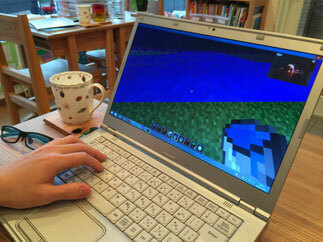 Minecraft is the most popular computer game of all time, having sold over 20 million copies on PC and Mac and over 60 million copies total on all platforms. 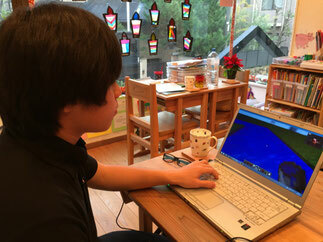 Minecraft is a sandbox game, meaning that players are free to build anything they wish. 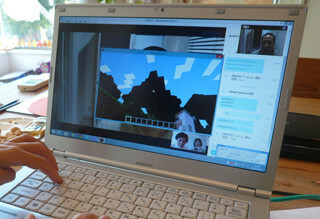 In education, Minecraft is becoming very popular because teachers can use the game to have students learn any school subject, including language, math, science, and history. 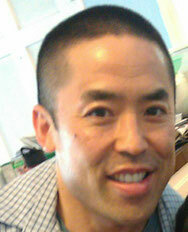 Randall Fujimoto is the executive director of GameTrain Learning, Inc., a nonprofit educational organization that promotes game-based learning in schools. 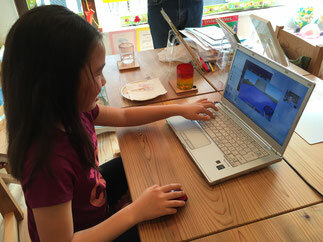 He has been creating educational programs, including training workshops, online courses, educational games, and project-based lessons, for over 10 years. Prior to this, he worked in the video game industry leading the development of video games at various videogame publishers. Randall has a M.S. degree in instructional design and technology from California State University, Fullerton, M.B.A. degree from the University of Southern California, and B.S. degree in economics and engineering from the University of California, Los Angeles.